Information The Greenwood Archery Club is part of the 14 Wing Greenwood Recreation Association, and operates out of Greenwood, Nova Scotia, in the beautiful Annapolis Valley. 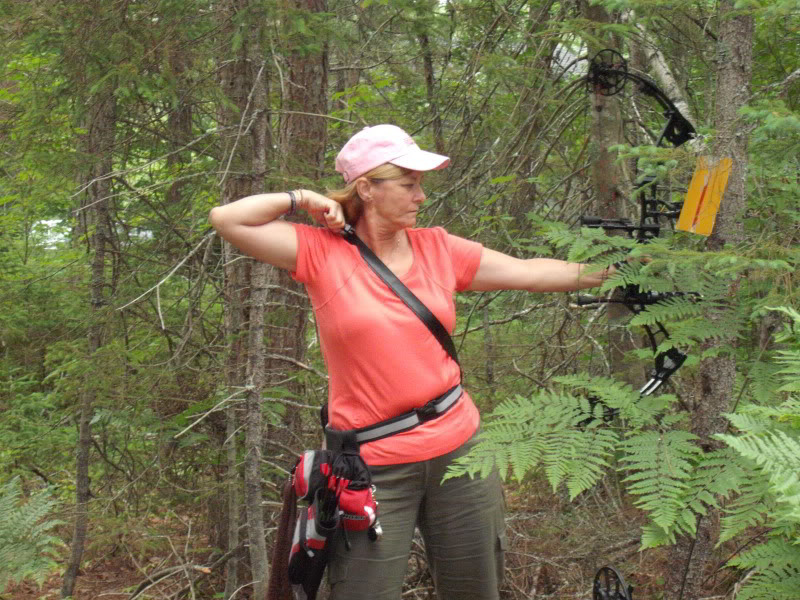 Members enjoy the great sport of archery year round, at the club's outdoor practice range and 3D range during the summer, and indoor practice range during the winter months. Members may use the range on their own time as they wish, or join other members every Thursday evening at 1800 hrs for a club practice shoot. The outdoor range is located just off the NS-201, where it intersects with Dorey Rd. The club also hosts a number of shoots throughout the year. See our calendar for the next upcoming shoot. The club is run by a team of dedicated volunteers, along with the help of its many great members. Interested in joining the club? Then please, contact us.